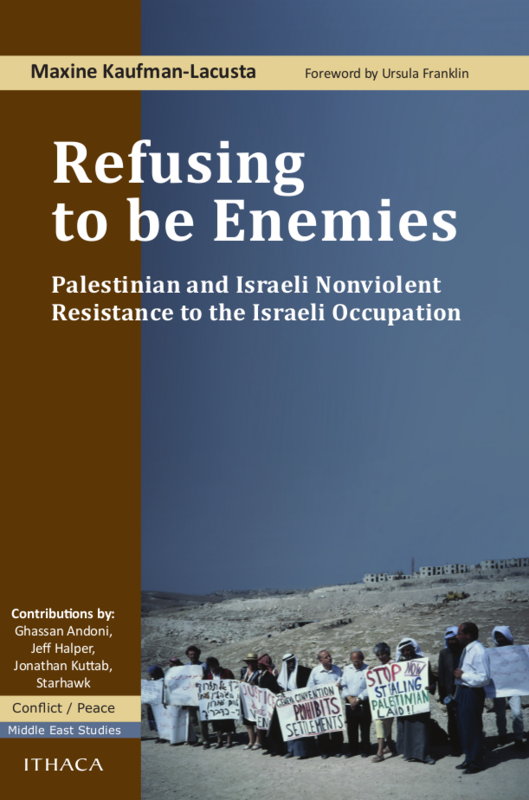 Description: Refusing to be Enemies – now in paperback – presents the voices of more than 100 practitioners and theorists of nonviolence, with the vast majority being either Palestinian or Israeli. They reflect on their own involvement in nonviolent resistance and speak about the nonviolent strategies and tactics employed by Palestinian and Israeli organizations, both separately and in joint initiatives. The book considers the obstacles encountered by nonviolent organizations and includes examples of effective nonviolent campaigns. Additionally, it explores ways in which a more effective nonviolent movement may be built. In their own words, activists share their hopes and visions for the future and discuss the internal and external changes needed for their organizations – and the nonviolent movement as a whole – to successfully pursue their goal of a just peace in the region. A Foreword on the definition and nature of nonviolence is written by Canadian author Ursula Franklin. Additionally, the book is rounded out by analytic essays by activists Ghassan Andoni (Palestinian), Jeff Halper (Israeli), Jonathan Kuttab (a Palestinian activist lawyer with international experience) and Starhawk (an “international” of Jewish background). Description: The news coming out of the Israel-Palestine conflict remains grim. The region remains a symbol of instability fueled by violence and hatred. In Our Way to Fight, journalist and author Michael Riordon offers a different perspective, exploring the conflict through local Israeli and Palestinian peace activists who break all stereotypes. Riordon travels to thousand-year-old olive groves, besieged villages, refugee camps, checkpoints, and barracks, talking with people on both sides of the Wall who fight violence and war through creative resistance. He uncovers the crises that stirred them to act, the risks they face in working for peace, and the small victories that sustain them. 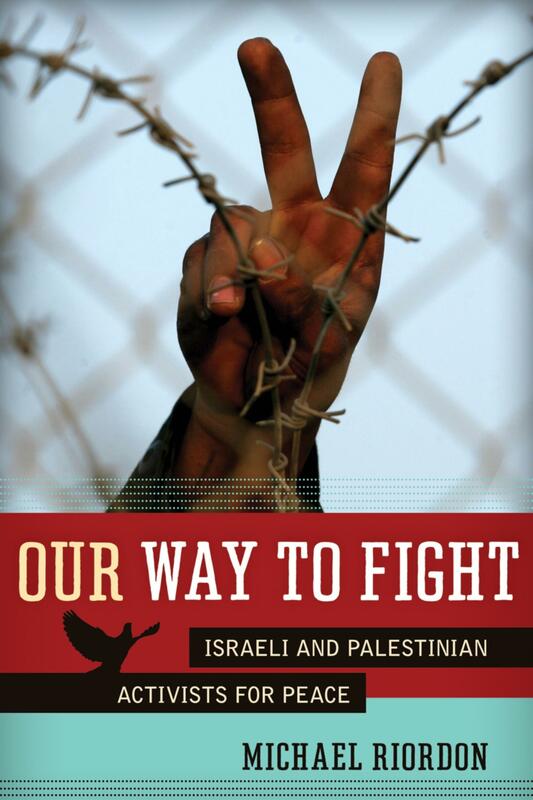 In the face of deepening conflict, Our Way to Fight is a portrait of courageous grassroots action that provides hope for a livable future and inspiration to peace activists in all nations. 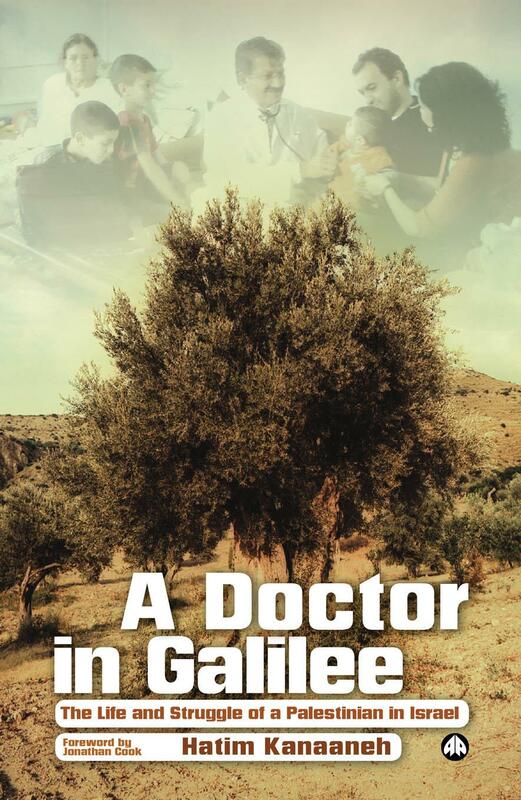 Description: Hatim Kanaaneh is a Palestinian doctor who has struggled for over 35 years to bring medical care to Palestinians in Galilee, against a culture of anti-Arab discrimination. This is the story of how he fought for the human rights of his patients and overcame the Israeli authorities’ cruel indifference to their suffering. Kanaaneh is a native of Galilee, born before the creation of Israel. He left to study medicine at Harvard, before returning to work as a public health physician with the intention of helping his own people. He discovered a shocking level of disease and malnutrition in his community and a shameful lack of support from the Israeli authorities. After doing all he could for his patients by working from inside the system, Kanaaneh set up The Galilee Society, an NGO working for equitable health, environmental and socio-economic conditions for Palestinian Arabs in Israel. This is a brilliant memoir that shows how grass roots organisations can loosen the Zionist grip upon Palestinian lives.